Ewald Chrysler Jeep Dodge Ram is the place you will want to go to if you are in search of high quality used minivans for sale that bare the dodge logo at affordable prices. Ewald Chrysler Jeep Dodge Ram of Oconomowoc WI has plenty of used minivans for sale to offer drivers like you, from a wide arrangement of makes and models, including Dodge logo minivans for sale that are sure to spike your interest, and thanks to our many great used car deals and more it is sure to be easy to fit the vehicle you want well within your budget. 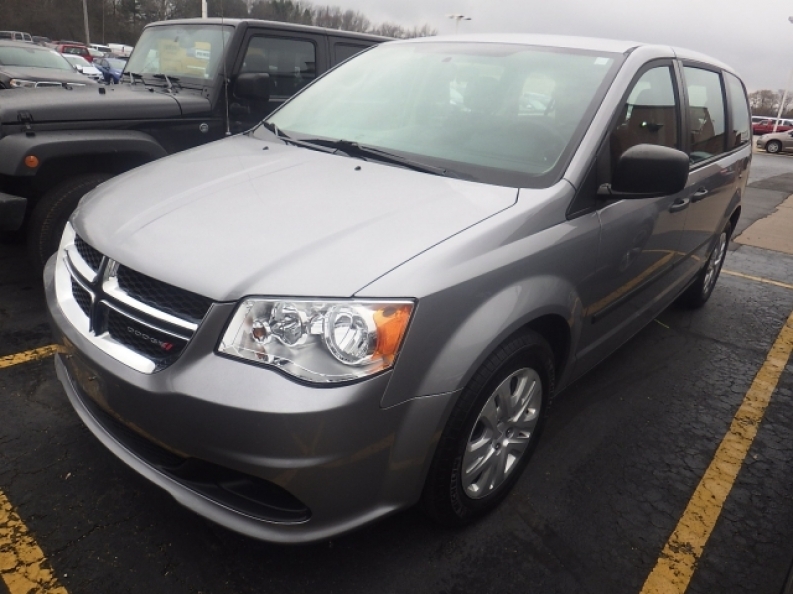 So stop by Ewald Chrysler Jeep Dodge Ram today and check out our used minivans for sale in Oconomowoc WI today, like this used Dodge Grand Caravan for sale, the 2013 Dodge Grand Caravan American Value Pkg. 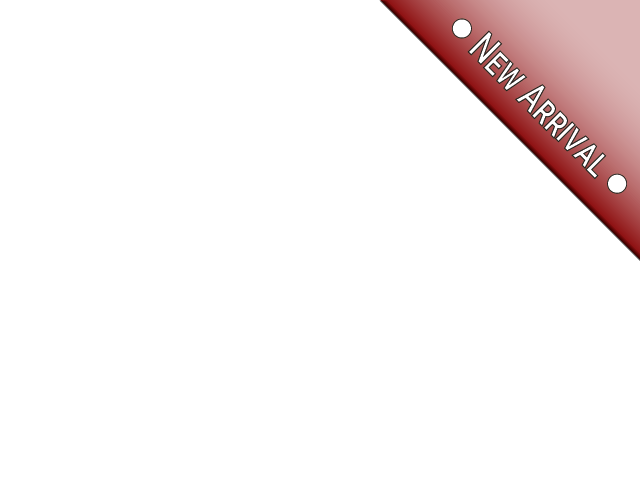 This used Dodge minivan for sale is an excellent vehicle that is sure to give you a great driving experience, and will provide you with many years of reliable use when you need it. Inside this used Dodge Grand Caravan for sale you will find an impressive 3.6L VVT 24-valve V6 flex fuel engine that will get you running up to a speed of around 283 horse power and sports enough power for a great 3600 pound maximum towing capacity, while still getting a great fuel economy of around 17 City mpg and 25 Highway mpg, so you can save some money on gas when you go to refuel your vehicle. 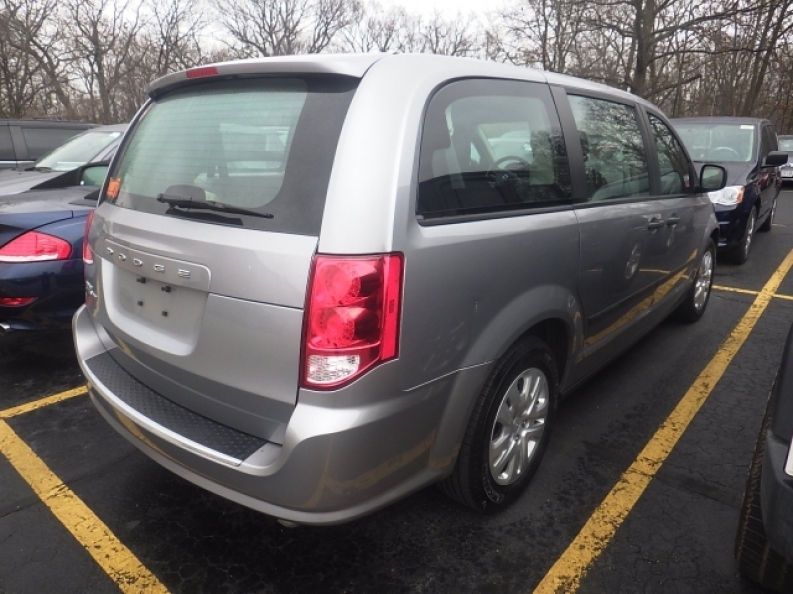 Don't forget to try out the many other additional features of this awesome used Dodge Grand Caravan for sale has to offer you here at Ewald Chrysler Jeep Dodge Ram in Oconomowoc WI, located here at 36833 E Wisconsin Ave Oconomowoc, WI 53066, and try out this vehicle for sale for yourself.